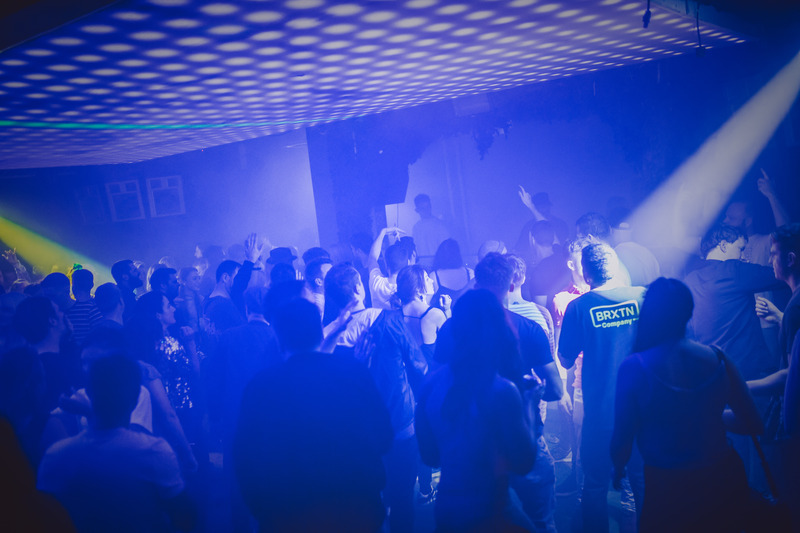 Temperatures have plummeted but you can still get nice and sweaty, as the Top 15 UK club events in February 2019 show. Perspiration and education will both be on the cards in London, where Sebastian Mullaert brings his Circle of Live to Village Underground. Think spontaneous synth work with Mathew Jonson and Freerotation founders Steevio & Suzybee, probably in a circle. We’re also excited about Hvywght’s birthday thanks to the insane 140s it offers. B2bs from Plastician and Plasticman and Kahn and Pinch should be worth braving the cold for. FOLD’s back with another decent 24-hours, too, German forward techno crew Ilian Tape in the house; Zenker Brothers, Skee Mask, Stenny, Jonas Kopp and Laksa. Manchester’s Madam X has a crate that could fit the kitchen sink, and she’s more than willing to throw it at you. Grime to techno, anyone? See what we mean when she joins Hessle Audio maestro Pangaea for one of the best double bookings Brighton has seen in a while. And the same town is in for a treat with Jonny Rock. We caught the digger in Spain last year and it involved infectious acid chug, Laid Back's seminal ‘White Horse’ and the Happy Birthday song to honour the promoter’s personal celebrations. That sounds emotional but spare a thought for Leeds, which kisses goodbye to an outright institution. If unisex toilets could talk the Mint Club’s would never shut up after more than 20 years offering relief. Another victim of the UK’s apparent inability to value anything cultural unless it has a heritage plaque, the final weekend is a monster and Sunday is the beast’s heart with stacks of regular favourites and local dons. Check pole position in the North, Scotland and Northern Ireland for evidence. Manchester sees the start of something exciting the same weekend. After the tragic loss of Marcus Intalex friends and family have established a music foundation in his honour to nurture fresh talent. The first weekender sees conferences, panels, workshops and parties across the city. Fabio, Dub Phizix & Strategy, Zed Bias and Swing Ting at Yes on Friday, Floating Points and Jon K play Band On The Wall on Sunday, but our nod goes to Gorilla— Martyn live, dBridge and Actress on Saturday. Absolute experimental futurism. This month’s UK print mag has a Behind The Scenes feature on Glasgow’s La Cheetah Club. Despite dating back to the 1980s it’s still a ridiculously fresh spot today, hence hosting Objekt and Eris Drew— two of the most on-point techno-house-whatever players currently on the circuit. Oh, and if you’re in Belfast don’t miss the mighty Scots Optimo, who need no introduction; they should be quality at Menagerie. Rounding things out, Birmingham gets a good looking new party in space lab— our top pick. Cardiff’s not looking bad, either Jacob’s Basement gets electro don DMX Krew, Mr G’s protege, Jayson Winters, and groovy techno from Zobol. Switching to a broken, rave-y tip, Resonate has Cultivated Electronics boss Sync 24 with Null+Void’s exceptionally astute chief selector Kirsti; and the woefully underrated and incredibly elusive Dez Williams (KilleKill associate) spars with Cyd and local hero Filthy Dom in Nottingham. More comprehensive listings are available in this month’s copy of DJ Mag, Issue 590. When Sebastian Mullaert debuted his Circle of Live concept at last year’s edition of Freerotation it’s safe to say some pretty special stuff happened and everyone got stuck in. Given the same names are involved in this one— Mathew Jonson and Steevio & Suzybee— we can expect similarly immersive, mind-blowing stuff. The idea is deceptively simple: producers producing techno together live and on the fly. The results are one in the eye for anyone who thinks ‘improvised syncopations’ isn’t one of the finest combinations of words in the English language. Get ready for a memorable evening to say the least. Mala, Kahn b2b Pinch, Om Unit, Doc Scott (140 set), Boofy & Jamakabi, Gramz, Karma, Plastician vs Plasticman, Stray, Fracture, Sir Hiss b2b Lucy, Drone. Andrea (live), Jonas Kopp, Laksa, Skee Mask, Stenny, Zenker Brothers, Gareth Wild, James Newmarch, Jay b2b Unlikely, Voicedrone, Tasha. So this is what it has come down to. While we struggle to imagine Leeds without Mint Club sadly the city now faces that rather upsetting reality. There will be plenty of time for mourning later, though, as all hands are needed on deck to give this decade-spanning institution the final send off it so thoroughly deserves. Ricardo Villalobos, Seth Troxler b2b Craig Richards, Zip, tINI, Enzo Siragusa, Archie Hamilton, Seb Zito, Rich NxT, Rossko, Digby, The Ghost’s Josh Tweek, and local heroes Laura Jones, Annie Errez and Bobby O’Donnell have been drafted for soundtrack duties, and we’ll get one pint in for anyone who manages to hold their tears back until what will likely be a very depressing Monday morning. 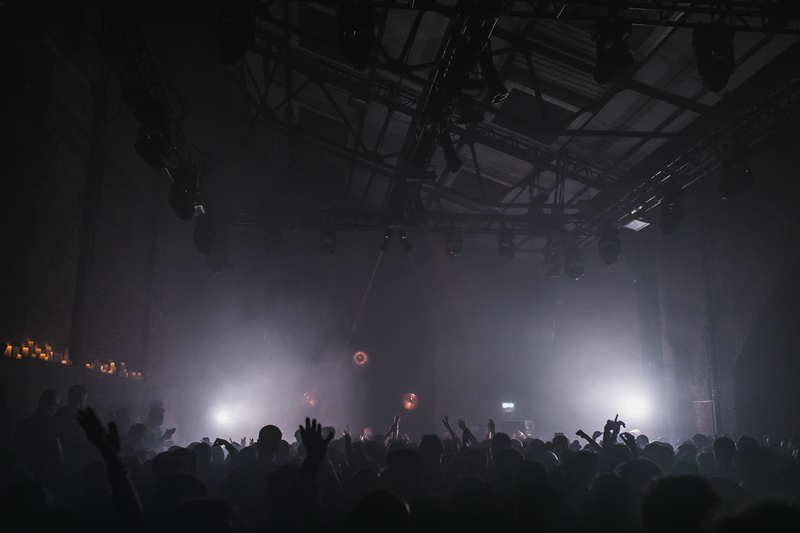 Now this is what we call proper techno hoedown, raising seriously high hopes as to what the space lab crew could be bringing to Brum over the coming year. 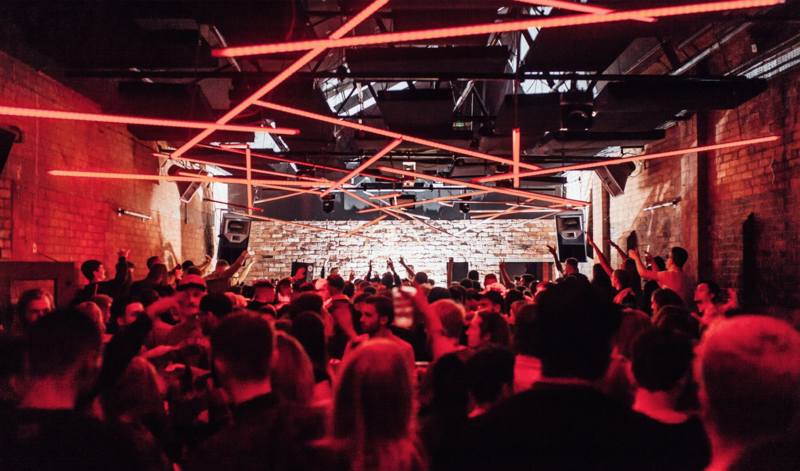 No expense spared here, with Helena Hauff topping the line-up by way of her first ever set in the city, and a trio of the UK’s finest new schoolers also confirmed. Think Timedance’s bossman, Batu, and emergents Truly Madly and Sybil. Considering the great venue, too, this has all the makings of a very, very good night of heavy business in one of the world’s original birthplaces of heavy business. At the risk of sounding cliched, to miss it would be to miss out on what looks set to be an excellent display of contemporary talents. DMX Krew, Jayson Winters, Zobol. Dez Williams, Cyd, Filthy Dom. Sync 24, Kirsti, Jack D.